Will and Louisa’s story in Me Before You literally broke me. I don’t think that I have been moved by a book so much. I hated the way Moyes had ended things, so when Moyes had announced a follow up book in After You I was over the moon. Although I wanted more from Lou and what was going on in her life, I wasn’t prepared for the feelings of heartache that would be dredged up again. Lou was a character that had been through it all, that I really wanted her to end up with the happiness that she deserved. I knew it would be a big step to take after everything that happened. Lou would feel as if she was forgetting that somebody important and I would understand those feelings of guilt of moving forward and trying to enjoy life. (Highlight to view spoiler) Will was such a huge character, he had such a big impact in Lou’s life, in my life! That I could completely understand her not wanting to let Will go, whenever a memory of Will was recalled it totally broke my heart, but like Will had wanted I wanted Lou to be happy. 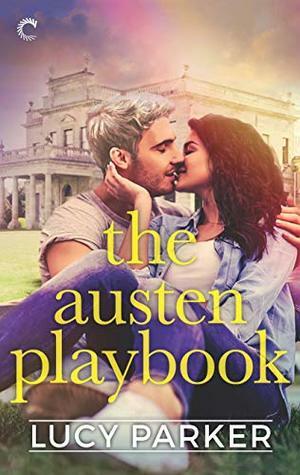 I was thrilled with the characters that Moyes introduced in this story, they were such a funky bunch, they certainly kept Louisa pre-occupied when there was so much missing in her life. They encouraged her to look forward to life and take risks she may not have wanted to. I enjoyed watching Louisa develop as an individual, she was still the same person who was quick to drop everything for somebody she cared about, but I enjoyed the stronger willed individual that came out in the end. It was a characteristic that I knew Louisa had inside her, but just had been lost amongst the heartache. 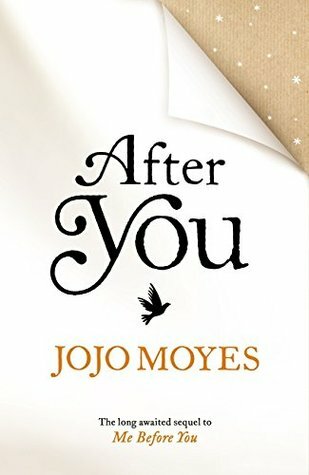 After You was a beautiful read, even though there were a lot of tough times for characters to deal with, but I enjoyed how Moyes could easily sprinkle some humour into a scene and bring a smile to your face. Whether it be because of quirky characters such as Louisa’s parents or new characters such as Sam, Donna, Lily and Richard. I thought I would have a tough time getting accustomed to new characters, but Sam Donna and Lily were a delight to be around, that before I knew it I was yearning for more scenes with them. Overall After You was the perfect follow up to Me Before You. A lot of sequels that I’ve been looking forward to this year have been bitterly disappointing, but I’m glad to say this was not the case with After You. I enjoyed every single minute of being back with Lou, of being part of her journey to grow strong and more forward in her life. The helping hands she got along the way in the most unexpected places was also a delight to see come about. My only real complaint about this book is the ending normally I don’t mind being left hanging and left to think about things to come, so I did expect a bit more from the ending. But despite this, I am truly grateful that Moyes gave us the chance to be part of Louisa’s life once more, it is one that I know I didn’t want to let go of. 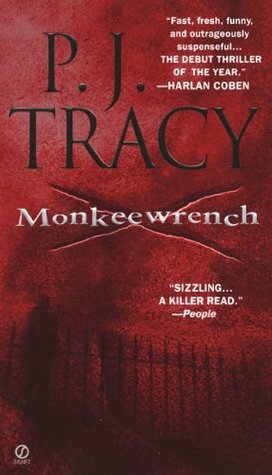 I've heard amazing things about this author and this series. It sounds so emotional and well-written. I will have to pick it up one of these days. I'm glad you enjoyed this one just as much as the previous book. I've been seeing this one around a lot lately Jasprit and I have to admit to being a little nervous to pick up the one before it and this one. It sounds like they're a bit on the emotionally brutal side:( I don't think I'm going to like the ending of either book, but what comes before that sounds painful and beautiful! I'm glad you enjoyed this one more than I did. I do think it's nearly impossible to enjoy this novel just because Will is not in it. At the same time, of course he wouldn't be in it! DUH. Lovely review, Jas! I have been meaning to try this author for awhile, and i just haven't. So glad that this sequel lived up to your expectations. I'm glad you really liked this one. I still need to read the first book, but After You being out means I really need to get on it! I started After You a couples weeks ago and I just couldn’t get into the story, so I put it on hold for a while. I’m glad to hear you enjoyed this book. In truth I don’t know what to expect, since half of my friends loved it and another half ended up very disappointed. I hope I would fall into the first category. Wonderful review, Jasprit!